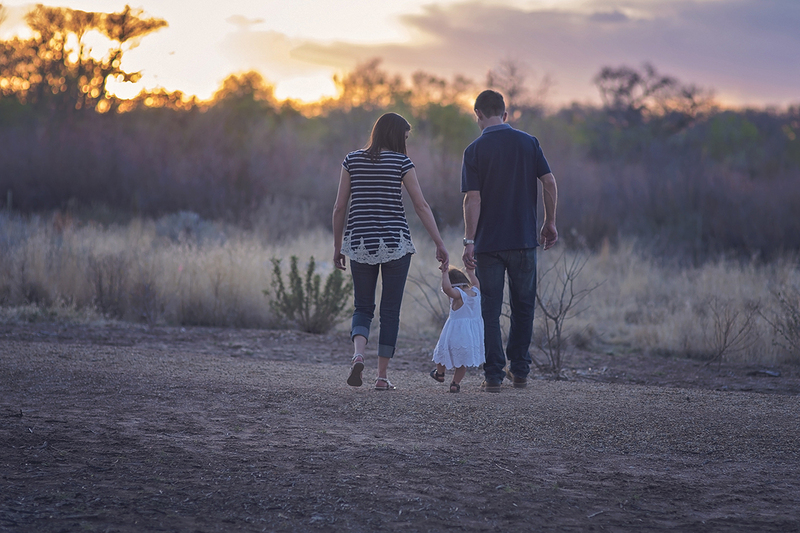 Safedecide features Eco-Friendly, Non-Toxic pesticides that eliminate unwanted pests without harming your family, your space or the environment. 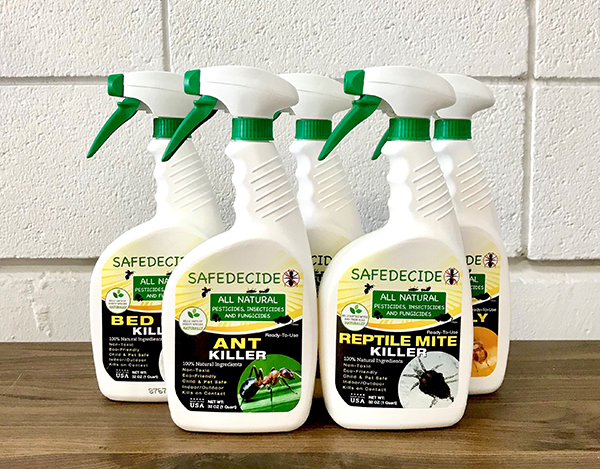 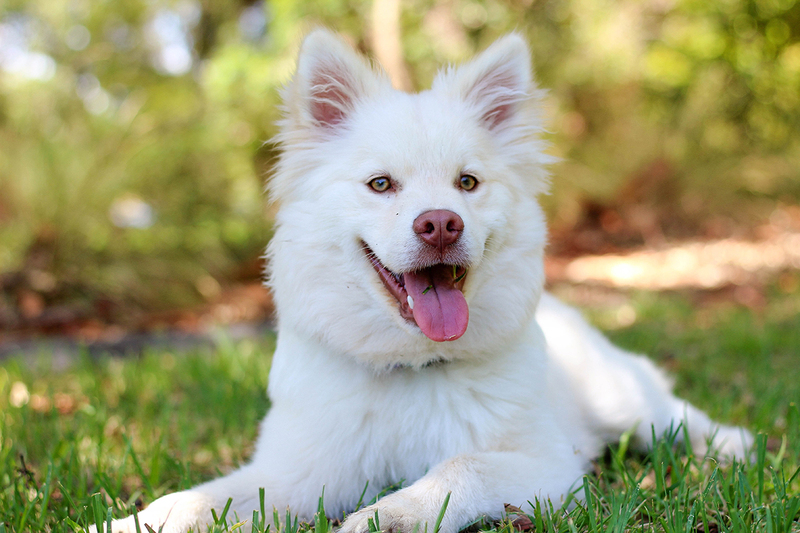 Boasting industry proven and high quality formulas, Safedecide’s products are all-natural, safe, and more efficient than chemicals ordinarily used in pest control. 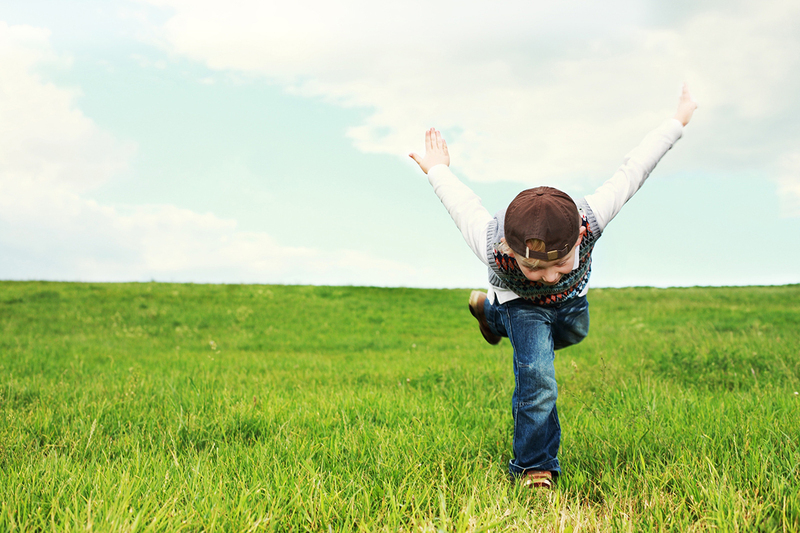 Our product eradicates pests on contact, keeping you insect and rodent free.